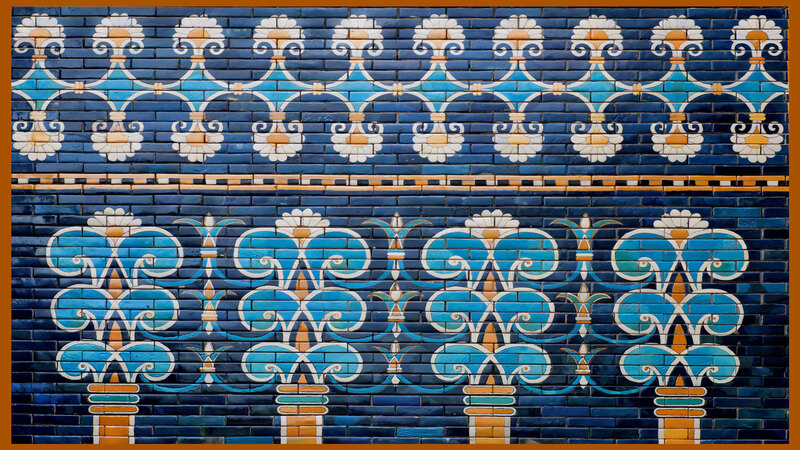 Babylon appears numerous times in the Bible, in both Old and New Testaments. It is also mentioned in the writings of the “Father of History,” the Greek historian Herodotus, who visited the city in the fifth century B.C.E. Greek writers generally treated the city with approval, but the Bible’s view is negative.